From BAFTA award-winning creator of Prime Suspect, starring Helen Mirren, comes the blistering follow-up to the bestselling Tennison. Jane Tennison, a young, inexperienced WPC, learns the hard way never to take anyone, or anything, at face value, whether in her dealings with her police colleagues or when confronted by seemingly innocent suspects. 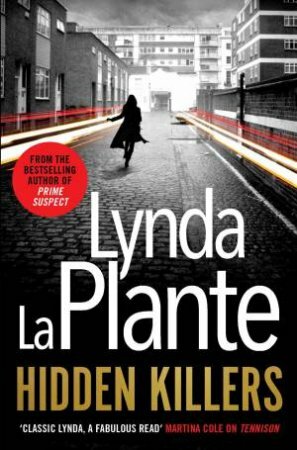 Hidden Killers sees Jane acting as a ‘decoy’ prostitute, with the hope of capturing a suspect wanted for numerous sexual assaults. The attacker is drawn in and put under arrest. Commended for bravery in the case, Jane is given CID status and moves from Hackney to Bow Street Station as Detective. Her first call-out is to a non-suspicious death. The victim is a young mother, drowned tragically in her bath, leaving a bereft and doting husband and a young child.